Standing water allows moisture to work its way into the concrete, expanding and contracting the material with fluctuating temperatures. Frost or inadequately loose soil works with collected water beneath the concrete, causing slabs to settle and sink, or be shoved upward from forming ice. Overwhelming weight or forceful impacts created by over-sized vehicles, flourishing tree roots, and more can create premature cracking. Initial mixing and installation, as well as normal wear and tear, will cause deterioration to spread and eventually require removal. With techniques for repairing concrete improving so drastically over the years, the days of automatic replacements are gone. 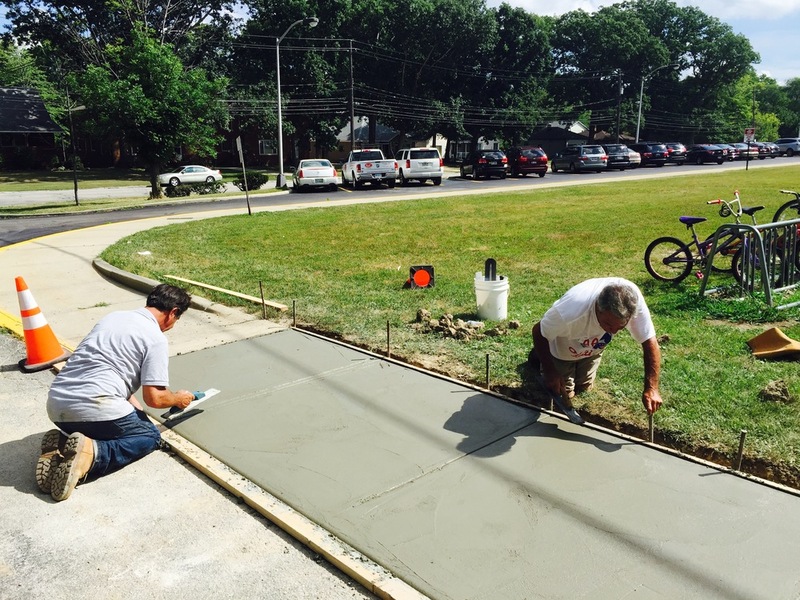 Securing quality repairs can ensure dependable results that can lengthen the life of your concrete while maintaining a fresh look. However, the type, size, and age of the cracking all determine the need for repairs versus a full replacement. If cracking is minor and only hits the surface, then concrete repair is an ideal option for saving money, time, and unnecessary resources. However, if issues strike deeper and begin to create other problems, such as shifting or major structural cracking, then a replacement may be needed, rather than masking issues that will continue to damage your property. To guarantee you're sparing your budget from costly, misguided repairs, be sure to schedule a free consultation with the experienced team at Southwest Companies. We will identify problems and their potential causes, as well as provide consistent maintenance to tackle your contracting needs right from the start.